Receive an instant quote for your helicopter lift job! FairLifts organizes comprehensive helicopter lift solutions in Lakeland, Florida. Working with a network of affiliates, FairLifts books premium helicopter services across the US. 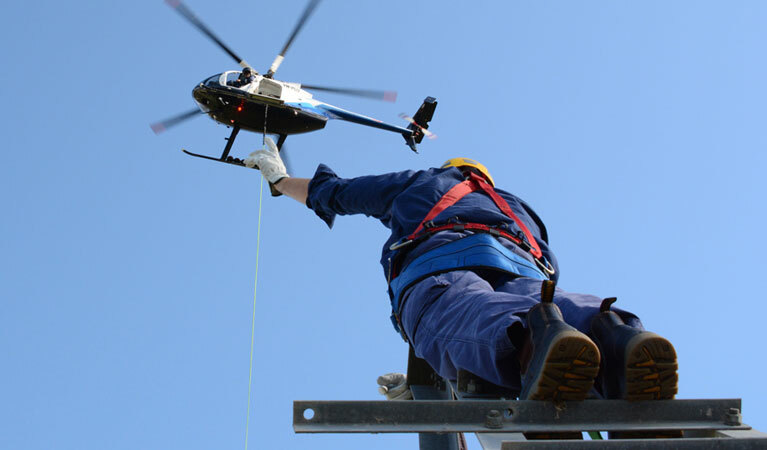 Ensuring safe, reliable and timely solutions to your helicopter lift needs, FairLifts arranges helicopter services in a variety of areas, including construction, medical and emergency transport, air crane support, and freight and cargo transport. 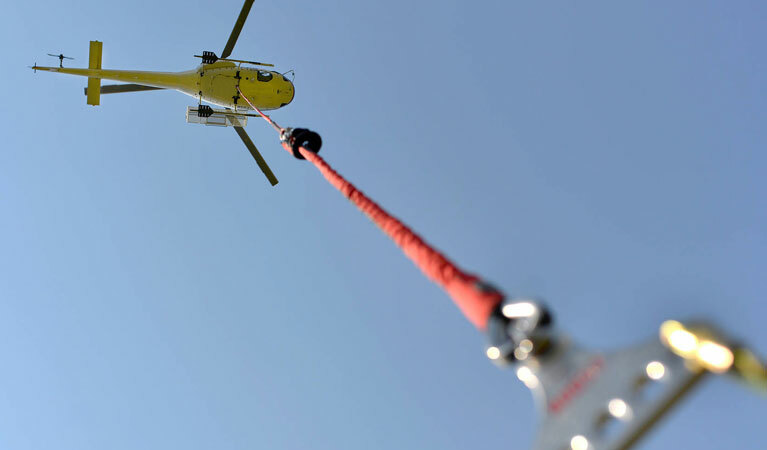 Our agents are on hand to provide all the necessary information to schedule a helicopter lift solution, such as pipeline placement, wildfire containment and extinguishing, energy resource conveyance for the oil and gas industries, heavy lift operations, and the delivery of sensitive, confidential or heavy freights or materials. Wherever there is a need for a helicopter lift, FairLifts is there to book an effective solution. Lakeland in Polk County is a heavy traffic area for people traveling to or from Tampa, Orlando, Ocala, and other Florida cities. Known for the Munn Park Historic District, which showcases early-1900s architecture and a variety of antique shops, the city is also houses several buildings designed by Frank Lloyd Wright at Florida Southern College. Lakeland is also home to several agricultural and industrial corporations, which cover citrus farming, cattle herding, and phosphate mining. In addition, Lakeland is noted for its tourism, medicine, insurance, transportation, and music sectors. FairLifts arranges a variety of helicopter lift solutions for the city, such as agricultural surveying, sightseeing and executive charters, construction lifts and medical transport. FairLifts extensive network of helicopter lift affiliates features a first-rate fleet of aircraft and experienced pilots to assist with all heavy lift, transport, and cargo activities. Regardless of the specifications of your project, FairLifts will find the best solution to your helicopter lift needs. Construction helicopters can be chartered in Lakeland to aid with planning, building, demolition and cleanup projects on construction sites. Whether it's placing beams, lifting crews, transporting concrete, or providing emergency medical services, helicopter lifts offer efficient and affordable solutions in areas where ground cranes or other transport cannot reach. Heavy lift helicopters can be chartered in Lakeland for projects involving sizable external lifts. Whether it's lifting trees, building materials or equipment, or erecting power lines, heavy lift helicopters provide air transport for bulky objects that cannot be safely or efficiently lifted by a ground crane. 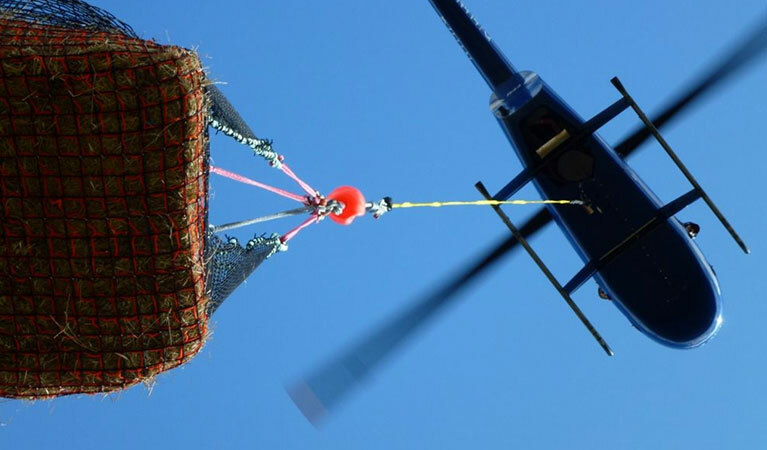 Freight/Cargo helicopters can be chartered in Lakeland to transport freight or cargo that cannot be transported by ground or effectively by plane. Since helicopter lifts are capable of lifting and carrying cargo to offshore rigs, ships or remote areas without landing strips, they are the transport of choice for complex delivery projects. Emergency helicopter lifts and agricultural services can be chartered in Lakeland to deliver water resources, spray crops, extinguish or control forest fires, conduct land surveys, and provide emergency medical transport. Available on-demand, helicopter lifts and agricultural services allow companies to keep their projects on track and on time. In order to start the reservation process or request more information, simply call one of our experienced customer service agents at 1-800-318-8940, or complete the form on our contact page, and an agent will contact you within 24 hours to provide the assistance you need.